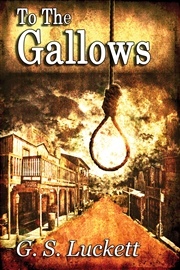 A death row inmate, known as The Brit, on an isolated island is able to escape from his execution during a freak thunderstorm. Now, he finds himself fighting his way through the prison and protecting the very people who jailed him. 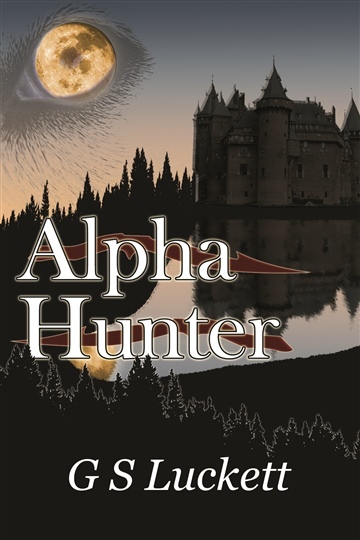 Pursued by prisoners and guards that will not die and a mysterious inmate from his nightmares, The Brit has to lead the others to escape in order to save their souls and possibly his own. Can a condemned soul become God's weapon? Some of God's instruments are tarnished. This is the first installment of a series where we find out how, The Reaper, is chosen and that he does more than shepherd lost souls. He maintains the balance between Heaven and Hell, that is threatened to be destroyed by an ongoing war. G.S. Luckett grew up in the Midwest. Most of his youth spent exploring the woods around his home or playing action figures. He had a love for action movies and comics, along with fantasy and sci-fi fiction. While in the U.S. Army G.S. Luckett was a tank crewmember and small arms weapons technician. He was stationed overseas in South Korea and ended up in the Pacific Northwest after his tour. His love for writing stories grew, as did a thirst for history and appreciation for combat arts. Now, he lives outside Portland, Oregon, with his wife and two sons. He spends his days as a mild-mannered father and husband but at night, the writer comes out. G.S. Luckett is an extremely creative writer. In this book, he turns a prison into a haunted house where many macabre secrets are hidden. 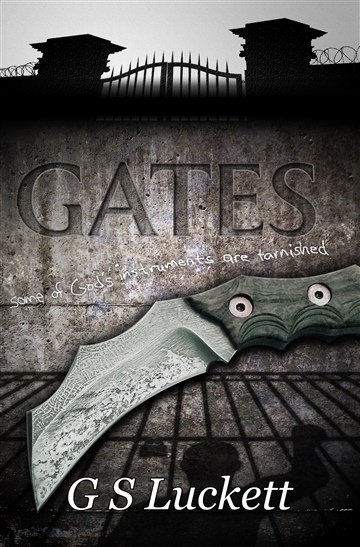 Gates presents an exciting but unusual plot played out by very interesting characters who are thrown together in a desperate attempt to escape a tragedy. Luckett uses one's natural distrust of prison guards to create a story in which nobody can be trusted; not even one's own shadow. As the plot thickens, the bad guy is transformed into the only hope of survival and his true nature is revealed. Gates is story that confirms appearances can be deceiving and that there's much more going on around us than meets the eye. If you've ever wondered about evil and spiritual forces, you'll enjoy this book.